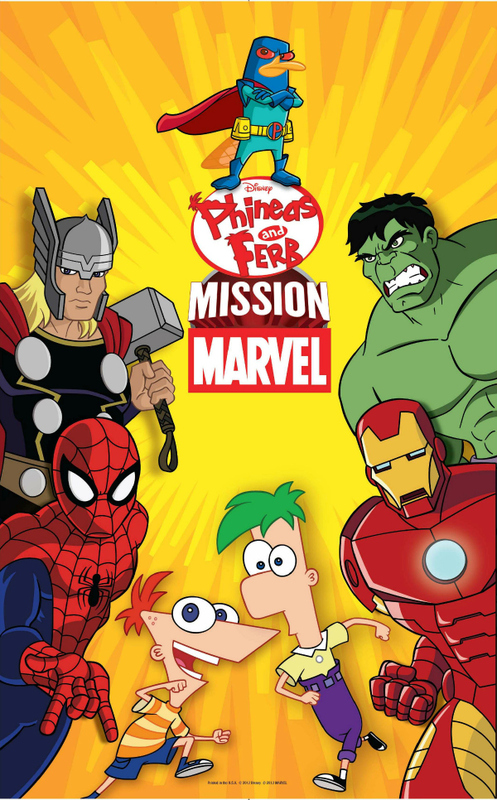 The newest Phineas and Ferb DVD has arrived, the 145-minute DVD showcases Phineas and Ferb who team up with Marvel Super Heroes -Spider-Man, Iron Man, Thor, and Hulk. My four and two year old’s where so excited when this DVD arrived. They love their superheroes and where excited to see new episodes of Phineas and Ferb. 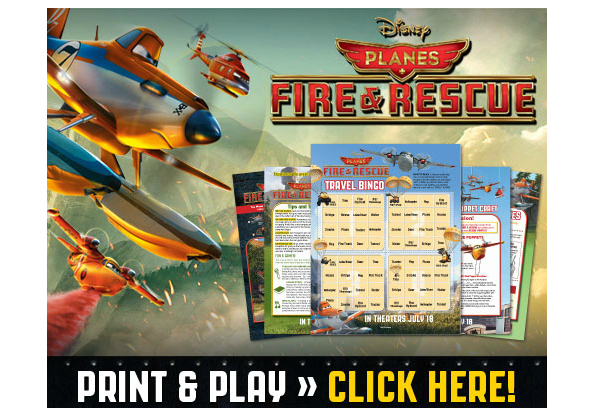 This is definitely a must own, especially if you have funs of either Phineas and Ferb or the Mission Marvel gang. 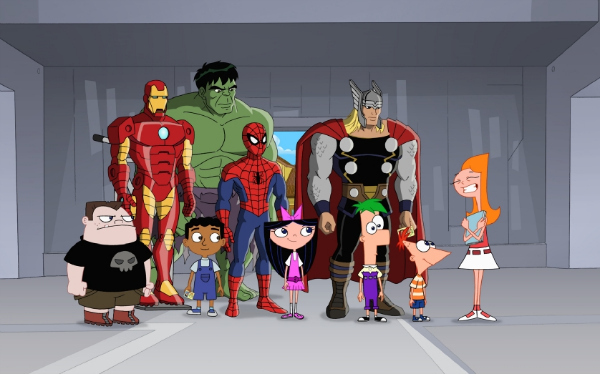 Synopsis:After Dr. Doofenshmirtz’s latest “-inator” scheme accidentally removes the powers of some very well-known Marvel Super Heroes (Spider-Man, Iron Man, Thor, and Hulk), the heroes enter the world of Danville and team up with Phineas and Ferb to relocate their powers, defeat the Marvel Super Villains (Red Skull, MODOK, Whiplash and Venom) – who have also shown up to steal Doofenshmirtz’s power-draining technology – and save Danville from ultimate destruction!